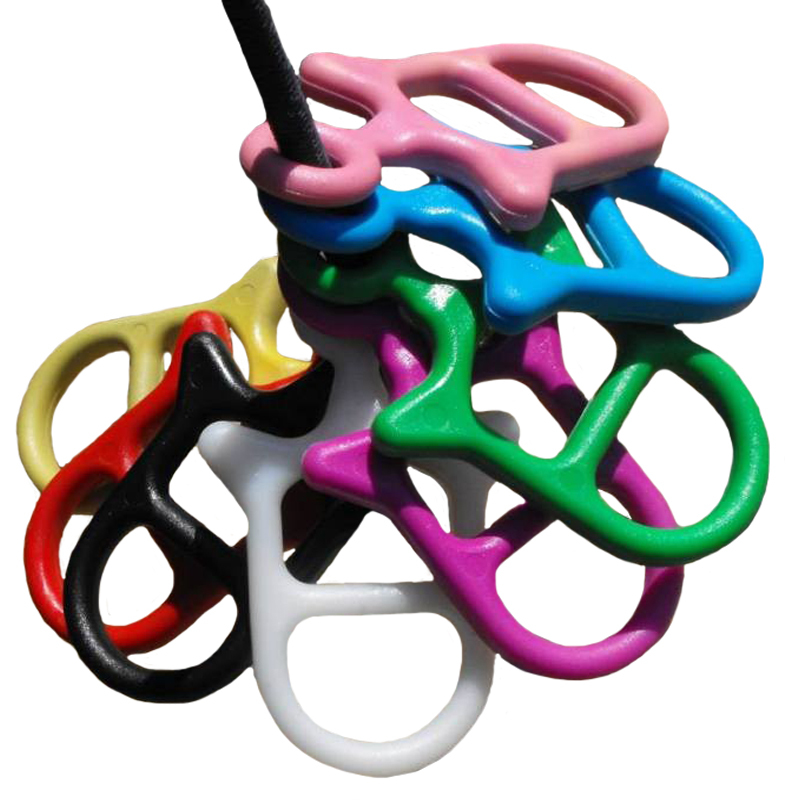 The Idolo Tether Tie is a unique knotless safety release system - the number one replacement to baling twine. They are easy to use, reusable for years to come and ready to go straight out of the packet. With a choice of two pressures and the ability to use it with almost any rope, this lightweight, strong, durable and rustproof tool is a valuable addition to any tack box. Avoid serious neck injuries and make your yard a safer place today. Made in Axminster, Devon UK from high grade industrial nylon. Safety tip: Badly knotted ropes should not be used as they will restrict the pressure & release of this product.